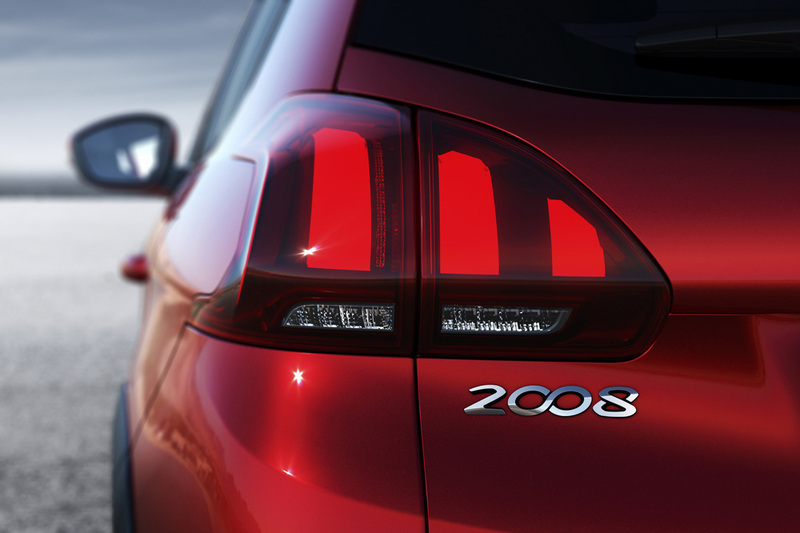 Tom Stewart drives Peugeot’s newly revamped compact crossover - the 2008. If ever there was an experimental niche that hit the big time, it’s the compact crossover. 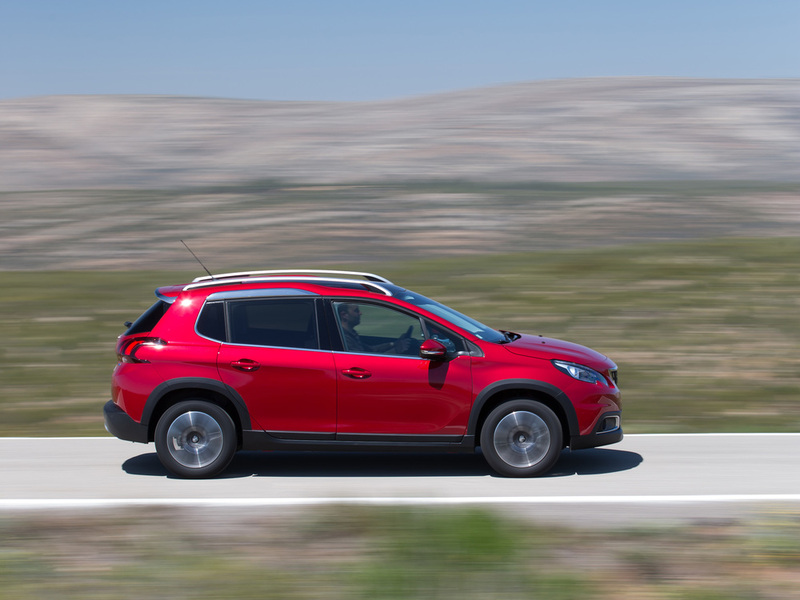 Although supermini hatchbacks still occupy most of the top spots in the UK sales charts, the compact crossover is now in second place and it’s the fastest growing segment. 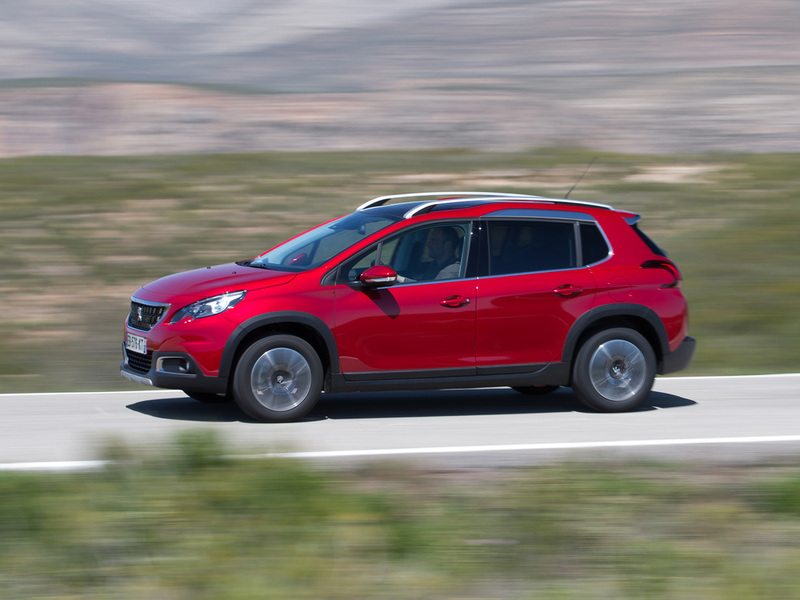 The small hatchback’s continued popularity is down to its practicality and affordability, but to those qualities the supermini-based compact crossover adds a more commanding driving position, easier ingress and egress, plus, and perhaps most importantly, the lifestyle connotations of a big all-wheel-drive SUV. Peugeot’s baby crossover, the 2008, came to market in mid 2013, and since then some 585,000 of them have left factories as far afield as France, Mexico and China. 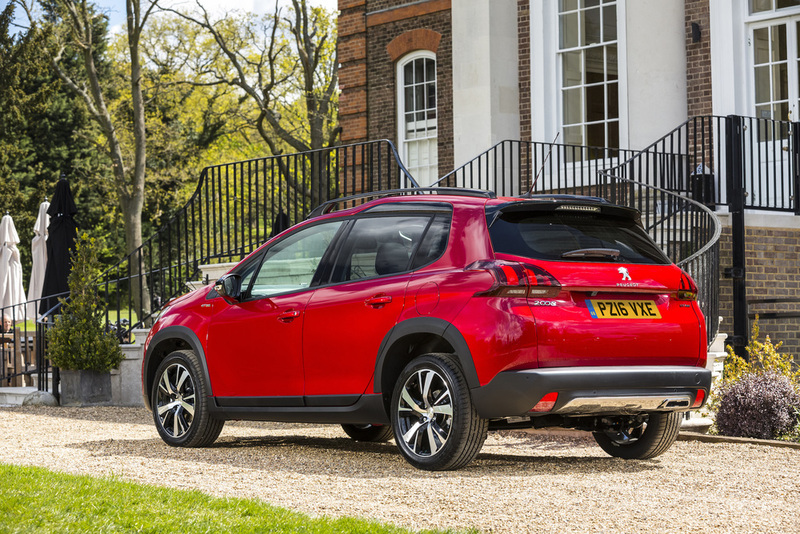 Last year alone Peugeot built over 230,000 2008s, with over 40,000 finding homes in the UK since launch. But mid 2013 was a whole three years ago, and facing stiff competition from cars like the Citroen Cactus, Fiat 500X, Ford EcoSport, Honda HR-V, Kia Soul, Mazda CX-3, Nissan Juke, Renault Captur and Vauxhall Mokka, it’s time for a range refresh. To that end Peugeot has made a few changes: the spec grades have been modified from Feline, Active and Allure to Access, Active and Allure, plus there’s now a new top-spec GT Line, as already available on some other Peugeot models. Exterior styling remains much as before – attractive and trendy-cute with a dash of off-roady adventurism, and the 2008’s frontal appearance has been revised, most noticeably by the new, black grille with vertical rather than horizontal slats. Other updates include a new Ultimate Red paint colour along with new wheel arch extensions and more prominent scuff plates on the Allure and GT Line grades. UK buyers have so far slightly favoured diesel 2008s over petrol models (a 53/47% split), but whichever you choose there’s no shortage of power and transmission choices with no less than five 3-cyl, 1.2-litre PureTech petrols and three 1.6-litre 4-cyl BlueHDI diesels. The PureTech range is comprised of an 82hp 5-speed manual, an 82hp electronically-controlled 5-speed manual, a 110hp 5-speed manual, a 110hp 6-speed auto (with a best-in-class 110g/km CO2 figure), or a 130hp 6-speed manual. The BlueHDI diesels come as a 75hp 5-speed manual (best-in-class 97g/km), a 100hp 5-speed manual or a 120hp 6-speed manual (best-in-class 96g/km). Across the range the official EU combined fuel consumption figures rise from 57.6mpg for the 82hp PureTech, right up to a dizzy 76.3mpg for all three HDI diesels. However, as you may be aware those EU figures are obtained on a test bed in a laboratory and they’re hard or impossible to achieve on the road. To address this long-standing issue, from March this year the PSA Group (Peugeot/Citroen) started publishing ‘real-world’ consumption figures – figures obtained from 60 miles of driving on a variety of real roads, and this new 2008 is the second Peugeot model to have its figures published. Without listing all the real-world data, it’s worth mentioning that the 100hp HDI diesel’s figure falls from an official 76.3mpg to a more realistic 54.4mpg, while the 120hp HDI drops from that same 76.3 to 54.3mpg – both about 30% lower. The petrol PureTechs fare little better; the 82hp version’s official 57.6mpg falls to 44.8mpg, while the 120hp version’s official 58.9mpg is reduced by almost a third to 39.8mpg. But don’t be shocked; chances are your car would fare no better. Although these ‘real’ consumption figures aren’t independently obtained, infallible or in any way guaranteed, the new tests were conceived in conjunction with three non-governmental organisations and they’re independently monitored. The PSA Group is to be commended for taking the lead in this respect. How fast they go depends on horsepower and transmission type, but according to Peugeot the PureTechs take from 9.3 to 15.4 secs to reach 62mph, while the BlueHDIs take from 9.6 to 13.8 secs. Top speeds range from the 75hp BlueHDI’s 103mph to the 130hp PureTech’s 124mph. Peugeot hasn’t carried out any modifications to the 2008’s chassis, suspension or steering, so it drives and handles like the first version, which is to say that does exactly what would ordinarily be expected of it – it steers well enough, there’s no undue body roll in corners and it rides very comfortably, but it does fall some way short of being exciting. I drove most of the engine variants, and they were all suitably refined and quiet, and feel livelier and more responsive than their capacity might have you believe. The PureTechs aren’t as gutsy as the HDIs, and the less powerful petrol versions require a fair few revs to get up to speed promptly, but they also produce a sporty but discreet 3-cyl rasp, which is no bad thing. Also unchanged is the Allure and GT Line’s standard Grip Control system which has settings for road, snow, mud and sand. Although Grip Control is no substitute for a full-on 4x4 system, a so-equipped 2008 is far more capable in tricky conditions than a conventional front drive car, and it’s not burdened with the complexity, the weight or the costs of all-wheel drive. Inside there’s ample room for four, but being a compact SUV with 410-litres of loadspace you’d struggle to get four people with their cabin luggage to the airport. The boot expands to 1,400-litres with the rear seats folded, so Dad can still do his weekend runs to the tip. 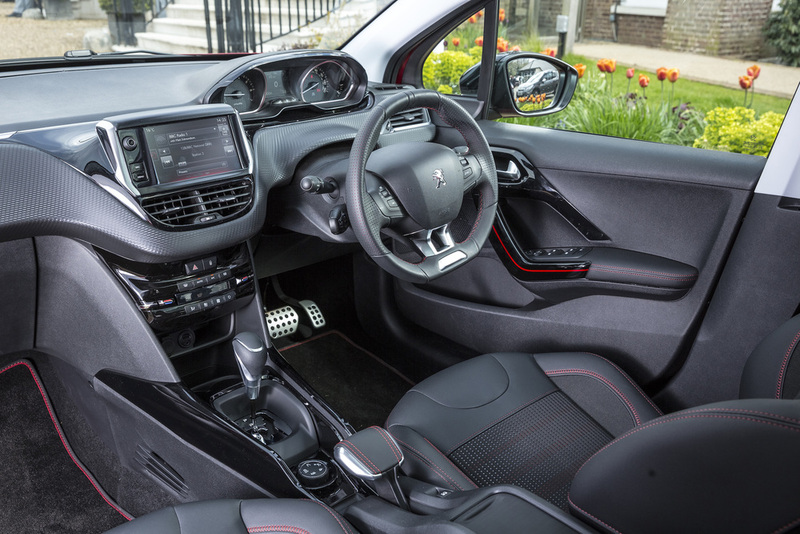 If you’ve driven a 208 or 308 then you’ll be familiar with Peugeot’s i-Cockpit, with its main feature being a raised instrument pod. This, coupled with an unusually small-diameter steering wheel, allows for what’s described as a “head-up instrument panel”, although it’s not as head-up as the projected windscreen displays now found in many premium cars. The Active spec grade and upward have a 7-inch multifunction colour touchscreen, along with Mirror Screen and Apple’s CarPlay. These effectively duplicate your iOS or Android smartphone’s screen and allow operation of many of your phone’s features via the car’s screen. The new top-spec GT Line also comes with satnav, along with a reversing camera and a panoramic glass roof – not to be confused with a glass sunroof than opens – plus a number of minor aesthetic niceties to distinguish it from the herd. Though the 2008 offers little in the way of excitement, and being what it is – essentially a glorified supermini – it’s not particularly commodious, it is however good looking, practical and economical, and with prices ranging from £13,615 to £20,565, it’s affordable too. Odds are that Peugeot will have sold a million or more by the time the all-new model arrives in a few short years.